In the United States, the end of the tax year brings an increase in stress. Both individual taxpayers and business taxpayers are forced to gather their personal tax documents and report their income for the year to the IRS. This report is called an income tax return and it is one of the most hated documents on earth. When filling out the income tax return, there are hundreds of lines, schedules and forms that may be included on the tax return. If the filer is using a service or a tax filing software, the lines, forms and schedules are filled out automatically as long as the information is correctly entered into the computer program of given to the tax professional, thus reducing the chance of making one of the most common tax return mistakes. If the income tax return is filled out by hand, the most common income tax return mistakes become a little more common. What are the Most Common Income Tax Return Mistakes? Below is a list of the most common income tax return mistakes. Before filing your IRS income tax return, make sure to read through this list of common income tax return mistakes and ensure your tax return has not fallen victim to one of these common income tax return mistakes. Once you have gone through this entire list, the tax return is ready to file. Filing a tax return with tax return software often eliminates the need to read through your paper tax return over and over again before filing. The paper tax return leaves the chance of committing one of these common income tax return mistakes open. 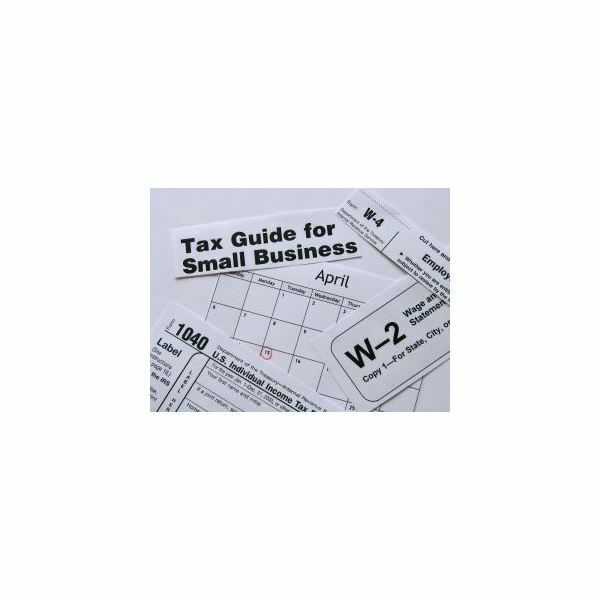 The tax return software provides checks and assurance scans before the income tax return is filed with the IRS.